Curt Hearn is a partner and has served as co-lead of the Corporate Practice Group for 20 years. Drawing on his extensive experience and knowledge of what works — and what doesn’t — he works with firm clients to solve their most challenging, complex business and legal challenges. 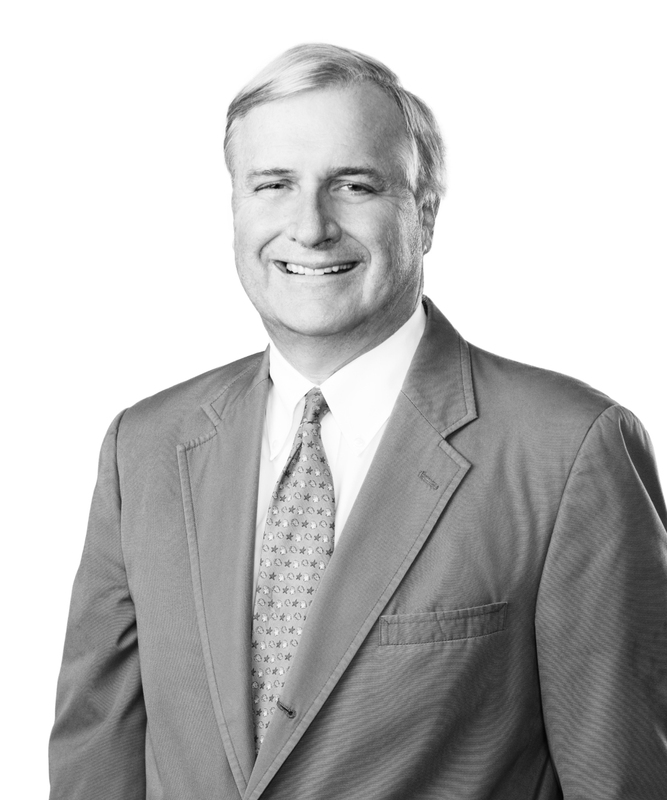 Curt advises private equity and venture capital firms, as well as publicly traded and privately held companies, working with them to solve their most challenging and critical business and legal challenges, including negotiating major acquisitions and dispositions, working through sensitive board fiduciary issues and conflicts, raising capital, and helping financially distressed businesses navigate competing interests as they seek to restructure their balance sheets and return to solvency. He provides sophisticated guidance at the leading edge of emerging market and regulatory developments, with an emphasis on companies in the energy, energy service, healthcare, manufacturing, and logistics industries. As part of his extensive work in the private equity sector, Curt has advised on whole-company acquisitions, asset purchases and sales, carve-outs, and spinoffs, among other transactions. He represents clients on mergers, acquisitions, and divestitures, as well as capital raising transactions. Curt also advises owners, senior executives, and boards of directors of a variety of public and private companies on matters such as compliance with US Securities and Exchange Commission (SEC) disclosure laws and Sarbanes-Oxley; preparing proxy materials and navigating proxy contests; implementing anti-takeover defenses, including stockholder rights plans; and drafting contracts, among other corporate governance matters. Curt has been involved in numerous healthcare industry company transactions. He has represented buyers and sellers in public and private transactions involving the acquisition of hospitals and hospital groups; purchase and sale of managed healthcare plans; and purchase of companies in ancillary healthcare services such as radiology and imaging. He also has been lead counsel on complex healthcare joint ventures.